Our highly trained staff have worked in a number of settings with young people who have additional support needs. Contact Mark Chambers mark@boltfm.co.uk who can advise how we would tailor our programmes to your groups needs. 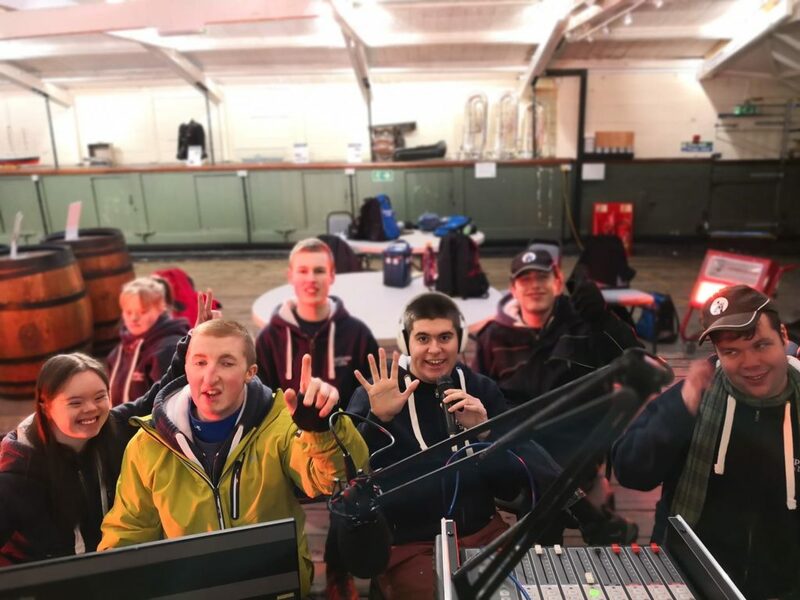 We believe that everyone can make a radio show and have enjoyed working with Ashton Secondary School in Glasgow and Options in Life in Dundee.